Super Bowl 50 saw the Denver Broncos dismantle the Carolina Panthers by a score of 24-10. Thankfully, in case you missed the Big Game, The Cauldron’s Tecmo treatment has you covered! 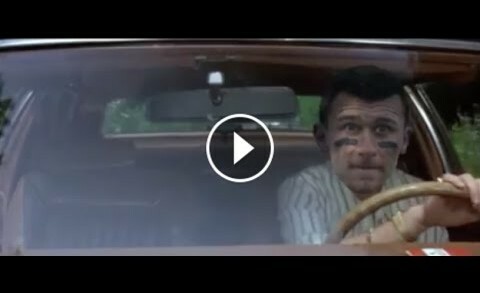 Johnny Manziel is at it again; this time trying to evade local law enforcement helicopter after an incident was reported involving the troubled Cleveland Browns quarterback. 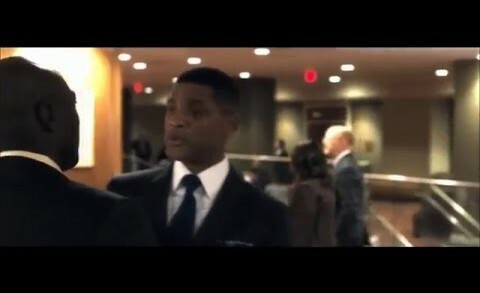 Meanwhile, elsewhere, Ray Liotta shed a tear. 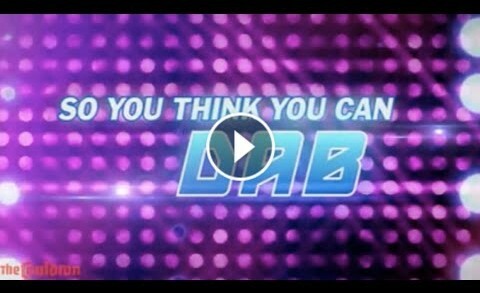 So You Think You Can … Dab?! Cam Newton and Peyton Manning have very different styles, let’s see what the judges think of their performances. When Tom Brady moves into his first apartment, he enjoys his newfound privacy. But that privacy quickly vanishes when Peyton Manning, a previously unknown cousin from a distant island, shows up wanting to move in. 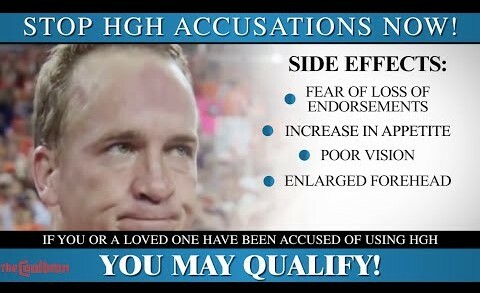 Together, they overcome scandals involving HGH and deflated balls, all while hilarity ensues! 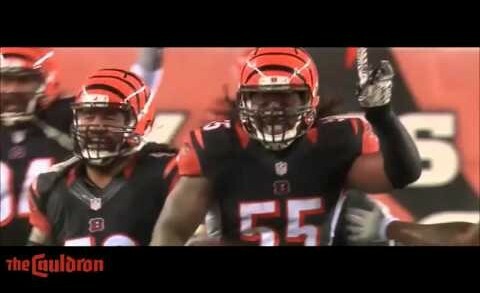 Cincinnati Bengals LB Vontaze Burfict gets his Forrest Gump on after interception against Pittsburgh Steelers’ Landry Jones. 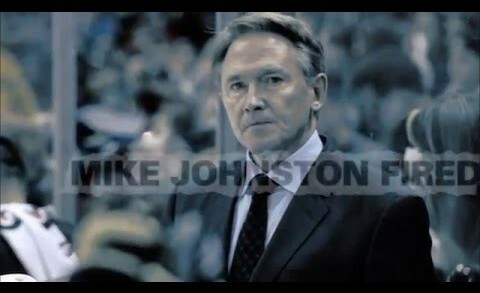 The Pittsburgh Penguins have relieved coach Mike Johnston of his duties. Thankfully, Sarah McLachlan is here to ease the pain and suffering. 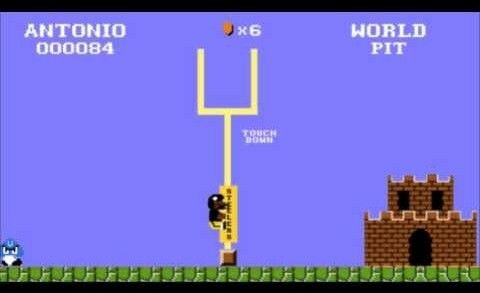 The Indianapolis Colts finally figured out a way to tackle Antonio Brown! Derrick Henry For The Heisman? Not Now. Not Ever. 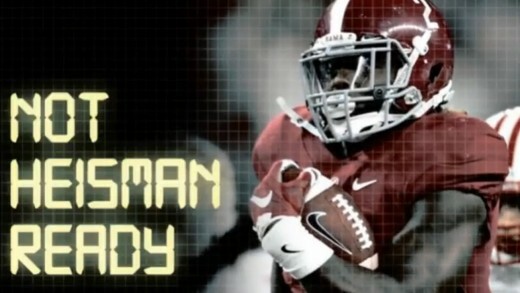 Alabama’s “star” RB wants you to think he deserves his sport’s highest award, but what do we really know about him? 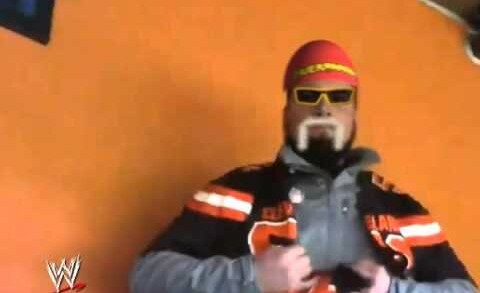 It’s not easy being a Cleveland Browns fan, but one poor soul has had enough, literally ripping his jersey from his body after his team had a game-winning FG attempt “kick-sixed” for yet another memorable loss on national television. 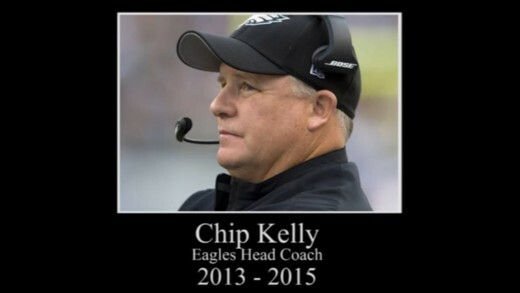 Reports indicate Eagles head coach Chip Kelly won’t be back on the Streets of Philadelphia next season. And who better to provide a proper sendoff than The Boss himself?